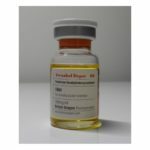 If you’re like many intermediate bodybuilders, you may be thinking about adding Trenbolone Acetate (a Tren base along with an acetate ester) to your standard testosterone cycle. 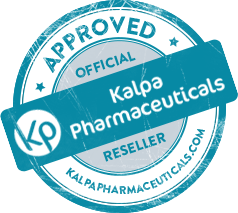 Its reputation precedes it as a drug which will add muscle and strength without a doubt. But does it really work that well? Are the side effects going to be very disruptive? And is it as expensive as they say? Let’s learn more about Tren. First, let’s check out a little background on this drug. It’s an injectable steroid which lasts 2 to 3 days in the body – but these are very potent days. Tren changes muscle fibers at the DNA level. Growth is fast and permanent, not a temporary swelling. You grow, and you stay large. You get aggressive. You see gains fast. It has a good reputation for good reason – it works, and it works fast. Trenbolone has taken its share of knocks from bodybuilders. Your natural testosterone production levels are going to plummet, facilitating the need for PCT (post-cycle therapy) once your cycle is complete. Cholesterol may rise, and kidney and liver enzymes may jump dramatically. Blood panels are a must to ensure you aren’t damaging yourself with this drug. You may also suffer from what is known as a ‘Tren cough’. This is a reduced level of endurance resulting from Tren’s effects upon your cardiovascular flow and function. Aside from all those negatives, let’s take a look at the positives. 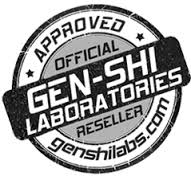 Does Trenbolone work? Absolutely! 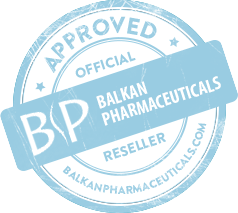 It’s one of the most potent steroids available. Users will get bigger, harder, and stronger in just two months worth of Tren use. 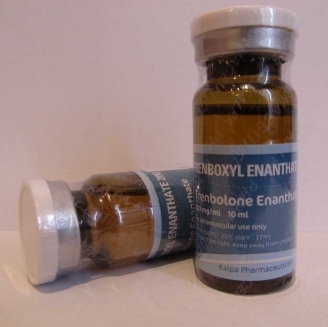 It is similar to Nandrolone in many aspects, but its gains are much greater in terms of actual muscle fiber. You grow – permanently. Tren is about five times more anabolic than standard testosterone. Nitrogen retention is through the roof. Your protein absorption skyrockets, meaning you will make gains even with zero adjustment to your diet. 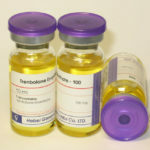 Trenbolone completely decimates catabolism in your body. All the stress in the world isn’t going to stop you from growing while on a Tren cycle. You’ll get leaner too. Adipose tissue is burned like a furnace. Red blood cell count skyrockets. 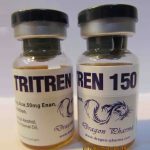 If you have never used steroids, or only used testosterone, you are going to be very pleased with the results Tren delivers. Tren will cost 20 to 40% more than testosterone on the black market, but this is a cost that will be more than worth it after 12 weeks of use versus testosterone. 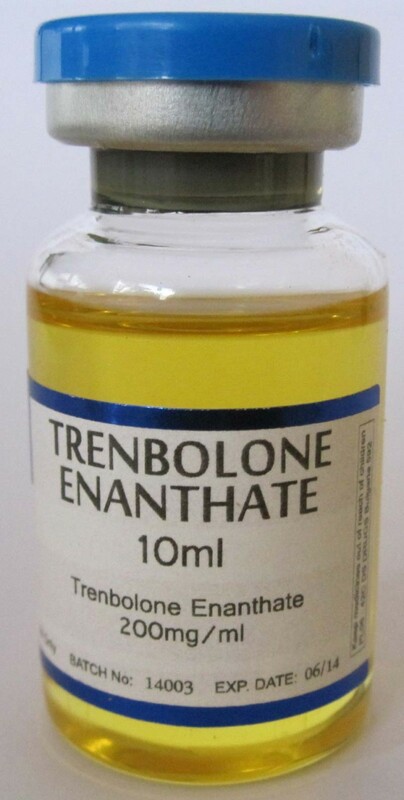 You will likely pay $150 for a 10 ml bottle of Trenbolone, which may be a stretch for many bodybuilders. Or, you can stack Tren and testosterone together (if you can afford it) and see tremendous results, as is recommended to avoid erectile dysfunction. 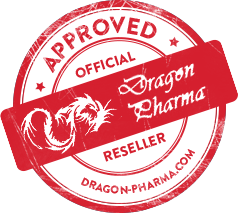 Just like Nandrolone, Trenbolone alone will disrupt your ability to attain or maintain an erection. The bottom line is that Tren is a serious drug for the serious bodybuilder. It may cost you an arm and a leg, but your arms and legs will be much bigger, stronger, and leaner as a result.